The solar panel bird proofing kit is designed to prevent pest birds from accessing the area beneath solar arrays. Pest birds will nest under the solar array, creating a huge mess, causing damage and costly repairs and clean-up. 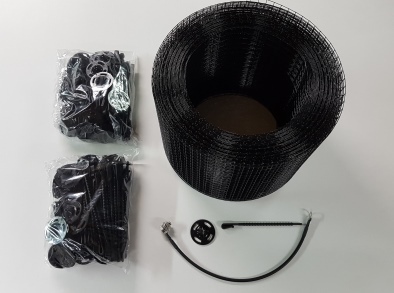 Protect wiring systems, solar panels and your roof with the solar panel bird deterrent kit.